It is a kind of grass with a dark green color. It is a kind of grass that needs little maintenance. 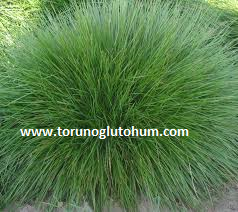 It is a grass plant that grows in shadow areas. Festuca rubra commutata has so much fraternity. It creates a beautiful grass cover. Summer is green in winter. There is thirst and short-term sizing. 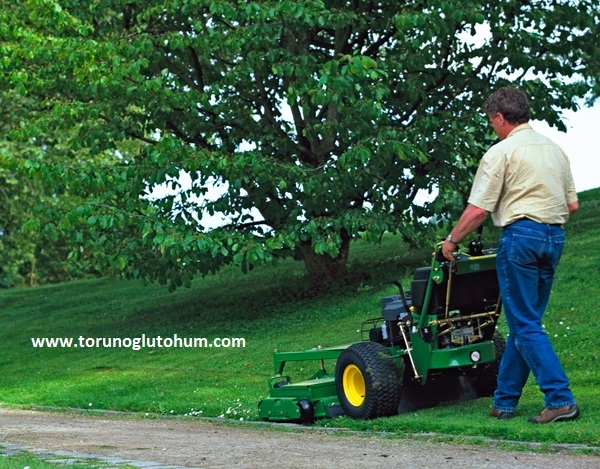 Fertilization and grass care are performed according to the requirements. It is also named as ordinary red ball.